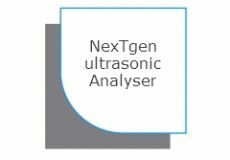 The ultrasonic rod transducers and probes are radial emission bars designed to distribute the ultrasonic field at 360° along their whole length. These bars offer various mounting solutions: the transducer head may be mounted either outside of the bath through the wall, or immersed in a waterproof manner. 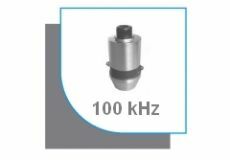 The ultrasonic probes are used in small volumes whereas the ultrasonic rod transducers are used in larger volumes. The radial emitter of up to 600 mm active length delivers 1000 W in continuous power. 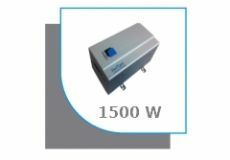 The radial emitter of up to 658 mm in active length delivers 2500 W in continuous operation.